As you age, your face shows it through wrinkles, loss of volume and sagging skin. 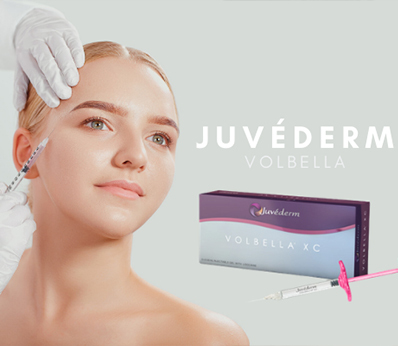 Juvederm™ is a family of non-surgical fillers that help reverse time on your facial features. Collagen is a naturally-occurring protein in the body, which is responsible for the plumpness and elasticity of the skin. As you age, the body’s production of collagen is reduced, causing skin to droop and feel loose. The Restylane family of fillers consists of Restylane®, Restylane Lift® and Restylane® Silk. Each is a clear gel formulation of hyaluronic acid that visibly reduces the appearance of facial wrinkles and folds. 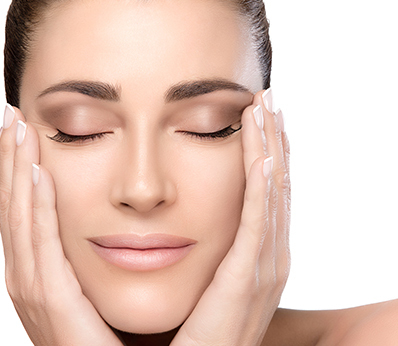 Collagen is an important component of the skin that keeps it firm and elastic. However, with age, natural collagen production is reduced, which causes signs of aging to appear.